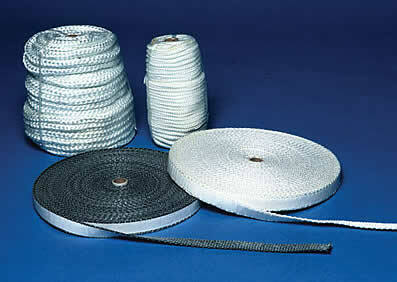 Fibreglass tape is great for exhaust insulation, making your engine room a safer environment. Fibreglass exhaust tape adds to fire protection, helps with efficiency of exhaust catalytic purifiers and filters, and protects other components from exhaust heat. This product is easy and safe to install.